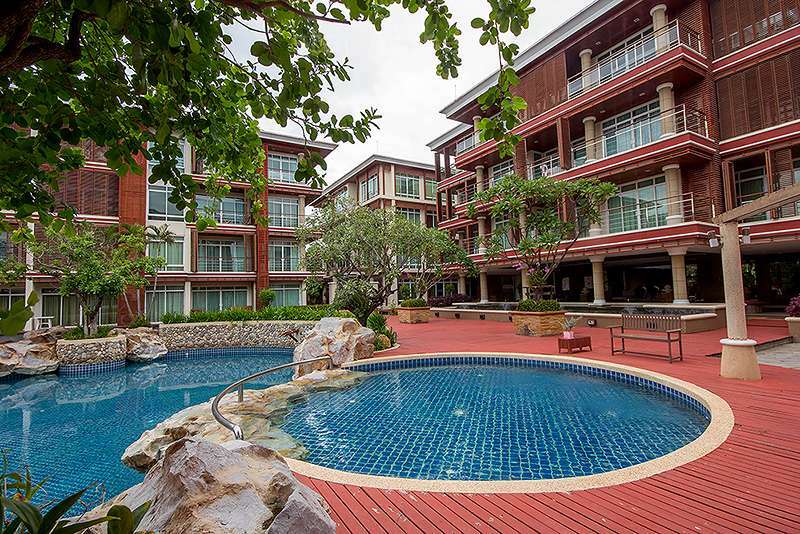 A Condominium in the north of Hua Hin on Soi 9 far from the main road about 1 km. Low density Units. Direct walkway to the most beautiful beach in Hua Hin, and not far from the Market Village shopping center about 5 km. Decorated to a very high standard, with a European style kitchen. The facilities include: – Large communal swimming pool with several jacuzzi’s, fitness room & 24 hour security. A Condominium in the north of Hua Hin on Soi 9 not far from the main road , about 1 km. Low density Units. 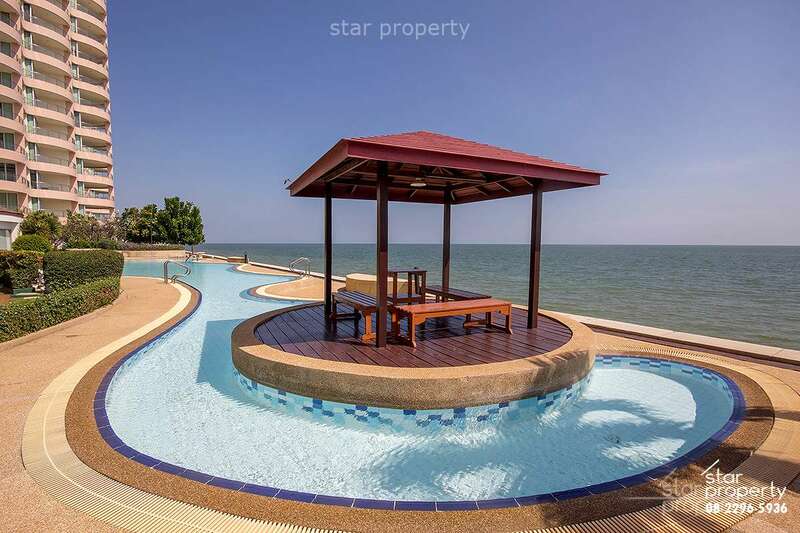 Direct walkway to the most beautiful beach in Hua Hin, and not far from the Market Village shopping center about 5 km.